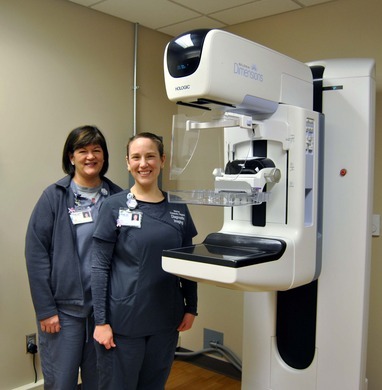 3D Mammography, also commonly known as breast tomosynthesis, is similar to the traditional 2D mammogram. The difference with 3D is in how the technology allows physicians to view the breast tissue. 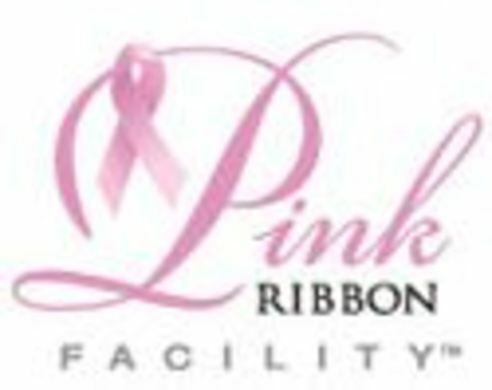 Instead of viewing all of the complexities of your breast tissue in a single flat image with 2D, 3D mammography allows the physician to view the breast tissue in multiple thin layers. These thin layers make the fine details of breast tissue more visible and prevent them from being hidden by the tissue above or below. 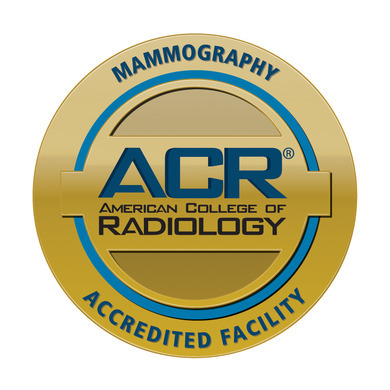 The process of a 3D mammography exam is almost identical to that of a conventional 2D exam. The technologist will position you, compress the breast and take images from different angles. No additional compression is required and it only takes a few extra seconds for an exam. The technologist will view the images of your breasts at the computer workstation to ensure quality images have been captured for review. A radiologist will then examine the images and report the results to your physician. On the left side of this picture is a 2D image -- which is one projection of the breast. On the right side of this picture is a 3D image which is multiple one millimeter projections of the same breast. The yellow square highlights the cancer. With 3D imaging, a patient will get the benefit of earlier detection and more accurate detection without any additional radiation than from 2D imaging. Medicare is covering 3D mammography, and in the state of Nebraska 90% of private insurers are covering the screening as well. We encourage all patients to check with their insurer to verify coverage prior to their exam. 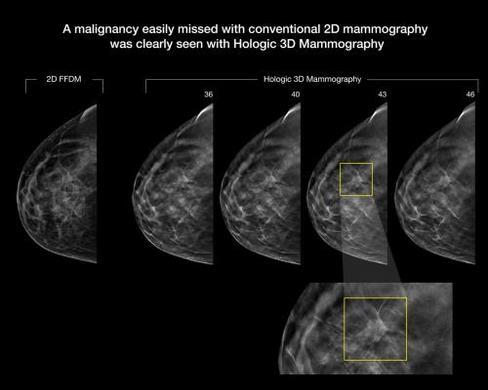 Your 3D mammography exam will actually be a combination of the traditional 2D and the new 3D. The cost of this service is $100 more than the traditional 2D exam.